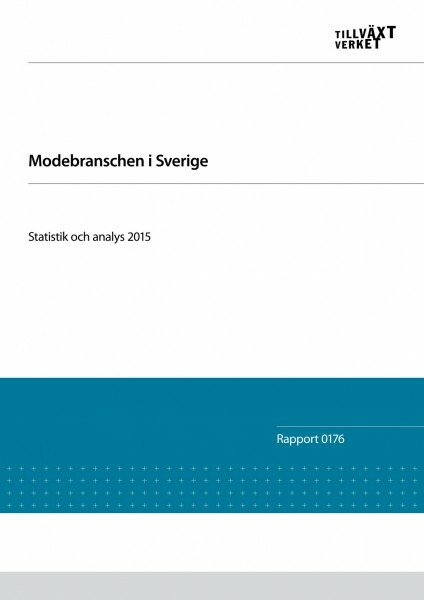 The Swedish fashion industry has for a long time lacked an overall analysis of how large the industry is and the effect it has on the Swedish economy. This basic knowledge is highly important for trade organisations to track development and to know which issues are important for their members. Volante Research was tasked by ASFB, the Association of Swedish Fashion Brands, to develop a method for measuring the Swedish fashion industry from a holistic perspective. A starting-point in the method development was the adoption of a long-term perspective and the possibility to repeat the measurement at intervals. In addition to the economic analysis, the assignment included a cost-effective analysis of a few selected fashion companies and a survey about export preparedness among recently established fashion companies. The project was led by ASFB in collaboration with 14 different organisations. 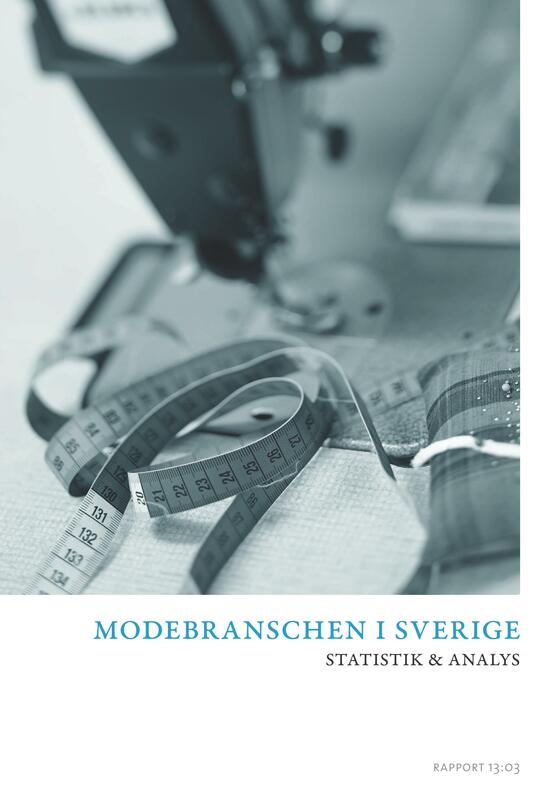 Development of a method to measure the Swedish fashion industry. Economic analysis of developments in the fashion industry. Cost-effectiveness analysis of ASFB’s member companies. Survey about export preparedness among recently established fashion companies. Overall description of the structure and value chain in the fashion industry. Design of a clear and professional report. Presentation of the results in connection with Stockholm Fashion Week. Press conference with a presentation for journalists.